The Scottish Government has published the responses it received to its consultation on a draft order extending FOI legislation to RSLs. The Scottish Parliament's Local Government and Communities Committee has published its Stage 1 report on the Housing (Scotland) (Amendment) Bill - intended to reverse ONS' reclassification of housing associations as public. The SFHA has submitted its response to Scottish Government on the draft order proposing extension of Freedom of Infromation legislation to RSLs and their subsidiaries. 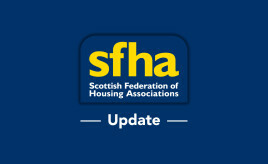 The SFHA has submitted its response to the Scottish Housing Regulator's Discussion Paper. The response has been based on feedback received from SFHA members. A Model Schedule of the various registers that RSLs should hold is now available on the SFHA website for all members. Responses to the Scottish Government consultation on extending Freedom of Information legislation to RSLs and their subsidiaries are due on Wednesday 7 March. If you would like to feed into the SFHA response please get in touch. 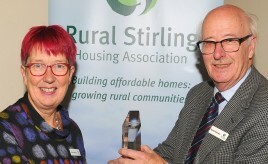 David Frood, Rural Stirling Housing Association’s (RSHA) longest standing Board member, has announced his retirement after 29 years’ service. 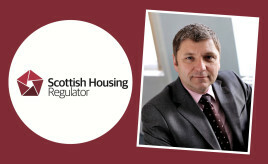 SHR launches consultation on proposals for social housing regulation in Scotland. WSHA launches video highlighting performance in 2017/18. 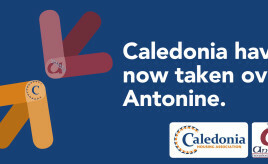 The transfer of engagements from Antonine Housing Association to Caledonia Housing Association took place on 1 October 2018 following approval being granted by the Financial Conduct Authority (FCA). 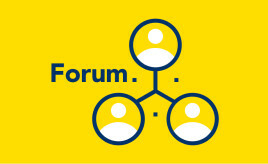 SFHA Chairs’ Forum – Last Chance to Sign Up Ahead of First Meeting! SFHA is setting up a Chairs' Forum, and is seeking volunteers to be a part of this. Registered Social Landlords reclassified as private. SFHA has produced this guidance to assist its members in their approach to succession planning for and recruitment to their governing bodies. Caledonia appoints new Chair to its Board at this year’s AGM.